The Alp by Nortec provides extreme outdoor traction on snow and ice. 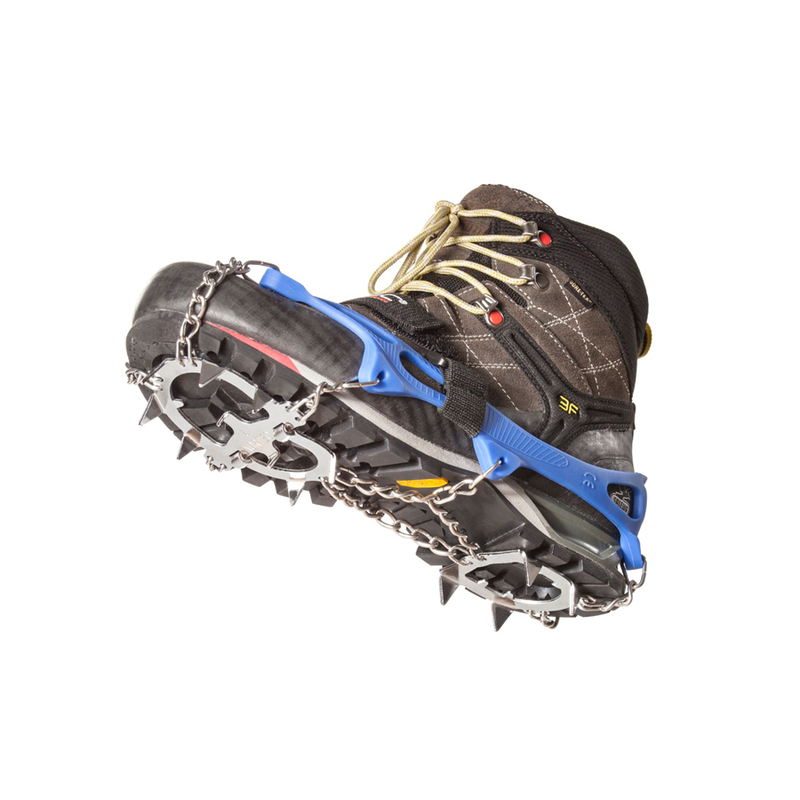 Designed for anyone who enjoys hiking and exploring during the winter, the Alp Micro-Crampons won't slow you down wherever your adventure takes you. A heavy-duty polyester storage bag is included for easy packing and transport.